It is the job of the CASA Volunteer to elicit all the information about the child and the child’s family. is done by interviewing all the parties involved in a child's case (DSS, G.A.L., the parents and/or guardian, the child if age permits, parents’ attorneys) and any secondary sources such as teachers/school personnel, therapists, and physicians that may have knowledge of the child’s situation. Once the investigation is completed, the CASA Volunteer submits a written report to the Court, which includes objective recommendations based on the facts. ASA Volunteers ensure that all of the facts are before the court. The facts are presented to the court in the form of a written report, which includes the factual information gathered through interviews and record reviews, an assessment of the child’s situation, and recommendations regarding placement and provision of services to the child and the child’s family. It is the job of the CASA to monitor the family in terms of compliance with the court order. It is also important to monitor the various agencies involved to ensure that they are making a good faith effort in providing services in a timely fashion and are not the cause of unnecessary delays. The child must be monitored in terms of his/her environment and in terms of his/her educational, therapeutic, and medical needs. Most children have natural advocates – their parents. In child abuse/neglect cases, the CASA may be the only person who is, first and foremost, the child’s advocate. The CASA is the one person who can speak for the child and voice the child’s needs. As sworn officers of the court, CASA Volunteers, required by law to report any case of suspected abuse or neglect. 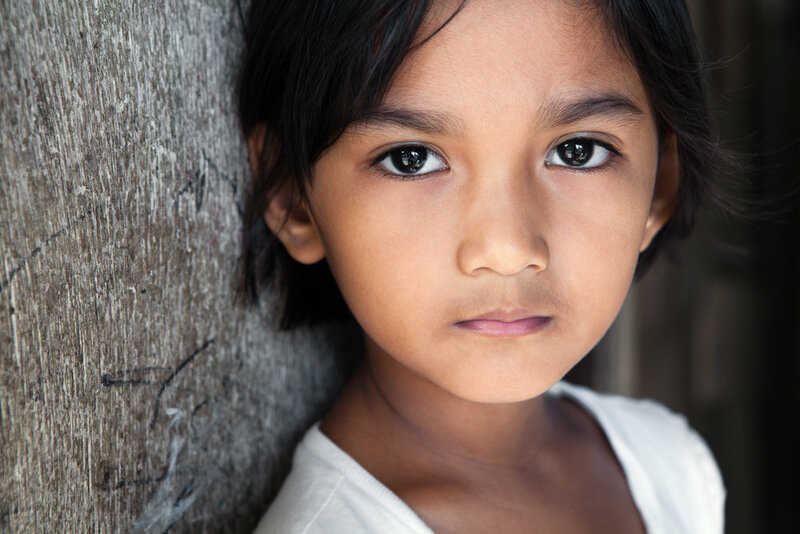 If during the course of your work as a CASA you have firsthand knowledge or suspicions that a child is being abused or neglected, you must report your concerns immediately to Voices for Children.